If you have kids, you may always worry about some accidents that may happen like falling, slipping in the floor and many more while they are playing and those accidents cannot be avoided all the time. Since they are kids, they love to play and run and you cannot stop them to play because it is their nature and happiness as a kid. However, no parents want to see their child hurt and wounded and one way to prevent it is to install carpet on your floor. 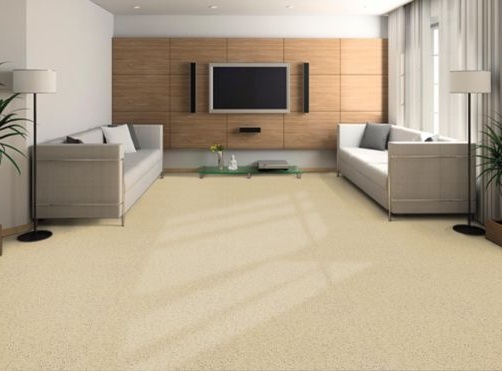 Carpet is the only way to soften your solid floor and to lessen the impact of falling. 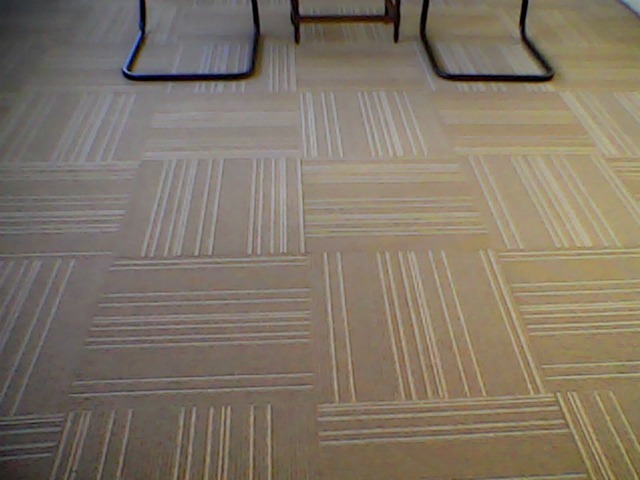 Soft and smooth floor can reduce the hurt and prevent them from getting a scratch or wound. 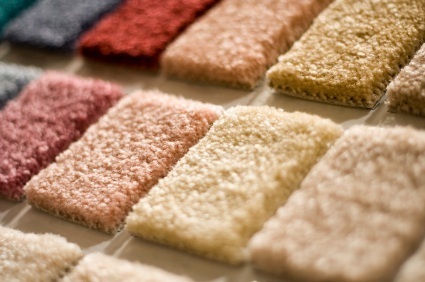 Since carpet is made of fabric, it is not slippery unlike ceramic tile flooring. 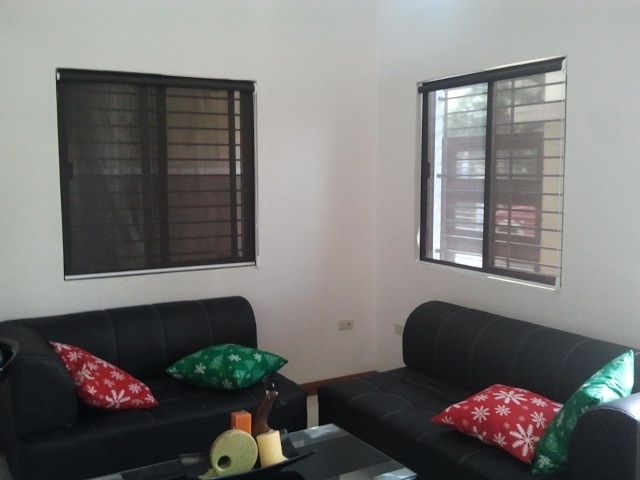 One of our clients in Taguig City has a son that is too energetic and loves to run. Therefore, they decided to put a carpet on their floor to avoid major injury for their son and at the same time make their house more cozy and beautiful. For more information regarding our products and services, you may visit DS Windows and Walls located at 2nd level Pacific Mall, Lucena City, 3rd level Robinsons Metro East, Pasig City and 4th level Waltermart, Makati City or reach us at (02) 893-1373 / (02) 403-3262 / 0916-311-3909 or email us at inquiry@dswindows.com for free estimate and quotation.